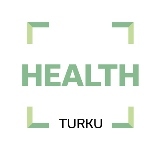 The Tartu region is the main science centre of Estonia with strong basic and applied research. The cornerstone of that is the University of Tartu. It is the largest and only classical university in Estonia. 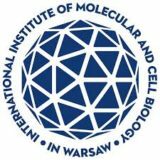 Among other fields the university is known for world-class science in molecular biology, genetics, material science, biochemistry, etc. 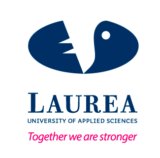 In addition to the University of Tartu, the life science competences are also developed by Estonian University of Life Sciences and Estonian Biocentre and some other institutions. The research potential and qualified specialists are the main competitive advantages of the region. 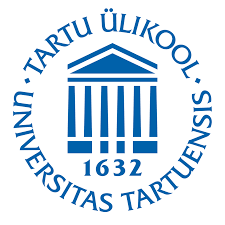 University of Tartu has 13 600 students, over 1000 foreign students, 1300 PhD students, 3400 staff, including 1775 academic personell, and 195 professor. The2016 budget was 121,2 million €. University of Tartu hosts SIME, a translational medicine facility with GLP-licensed labs – toxicity study services. Capacious Bio-Safety Level 3 laboratories available and the newest, state-of-the-art test animal facility in the Nordic.